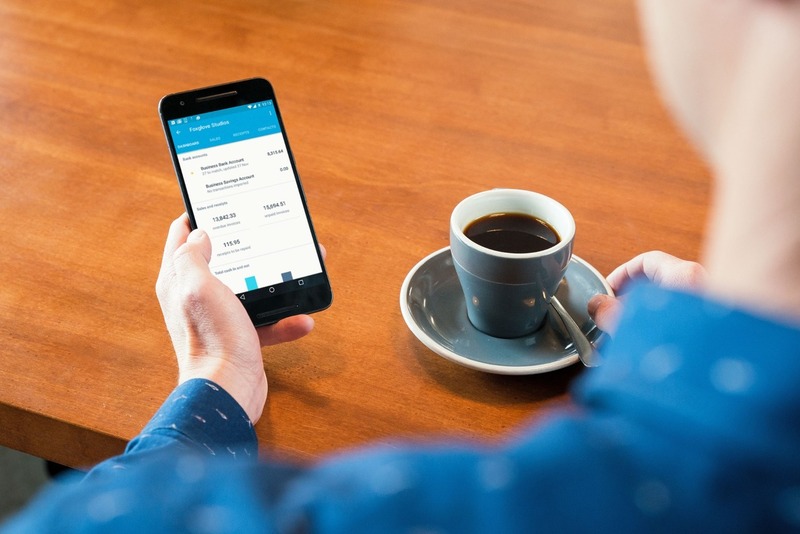 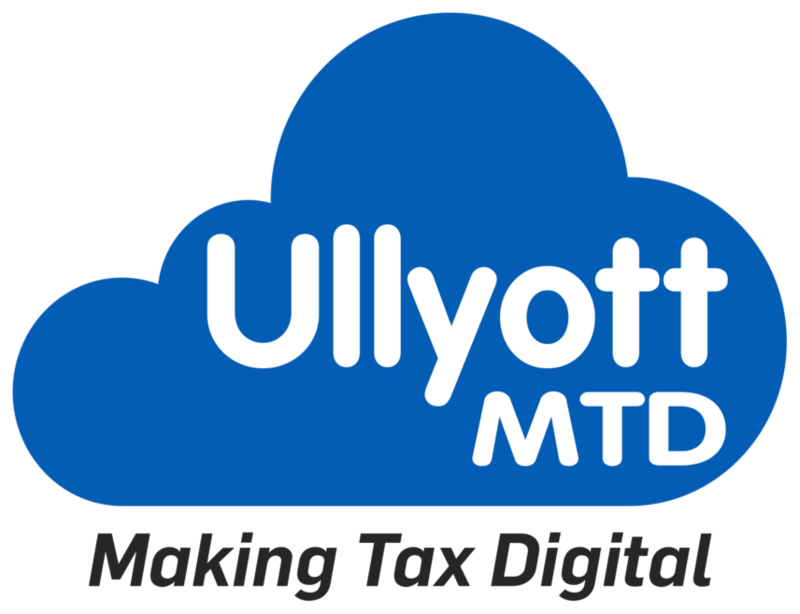 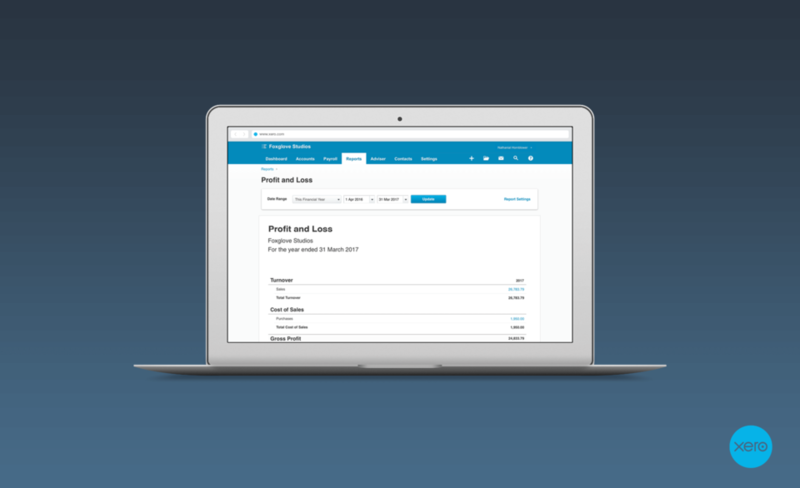 At Ullyott MTD, we recommend the Xero platform to all our clients – we believe it is the best accountancy platform for sole traders, small and medium sized businesses on the market today. 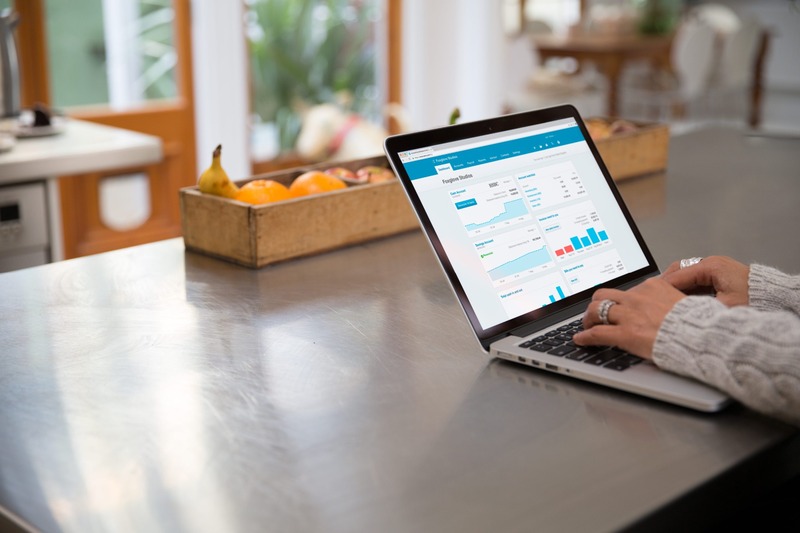 Although our business is focused on Xero, our team of professional bookkeepers also have experience using other online accountancy and bookkeeping platforms, including those from Sage and FreeAgent. 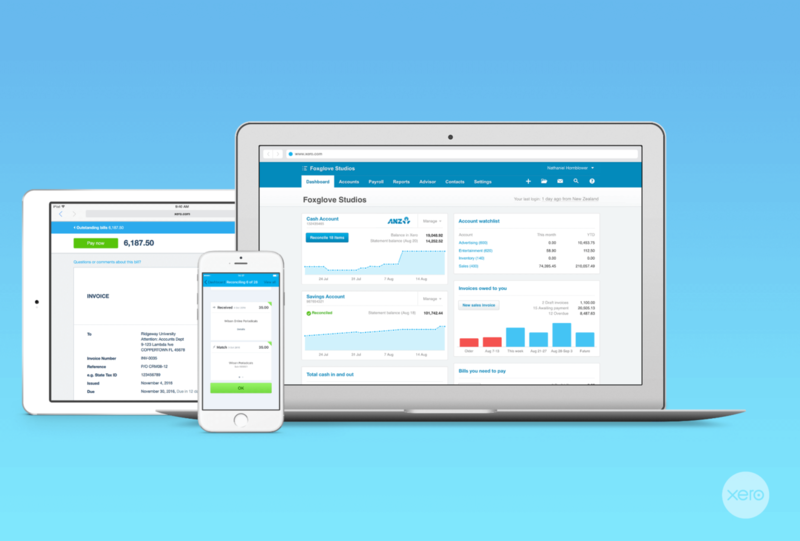 If you’re tied to these platforms or don’t want to switch to Xero – we’re more than happy to work with you on your existing digital platforms.